In Denver? We deliver to you! 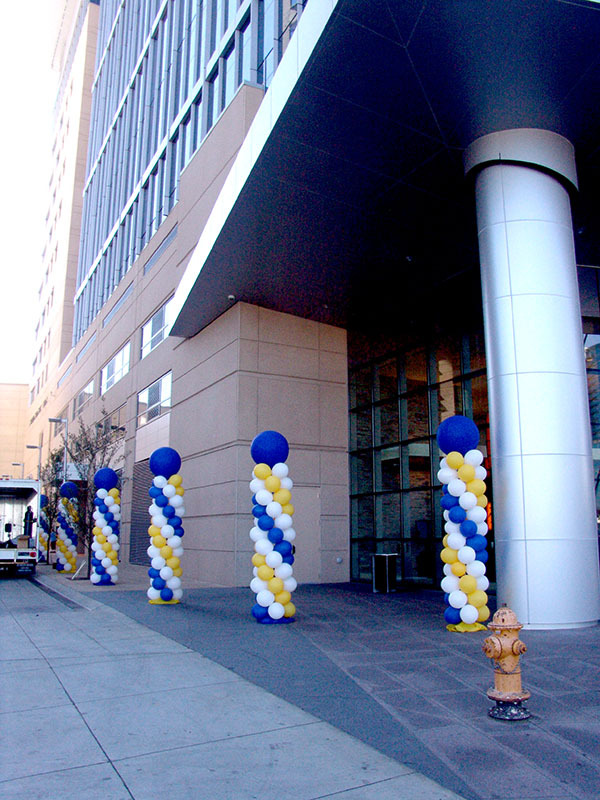 We are located in Denver, so we can deliver to Denver. 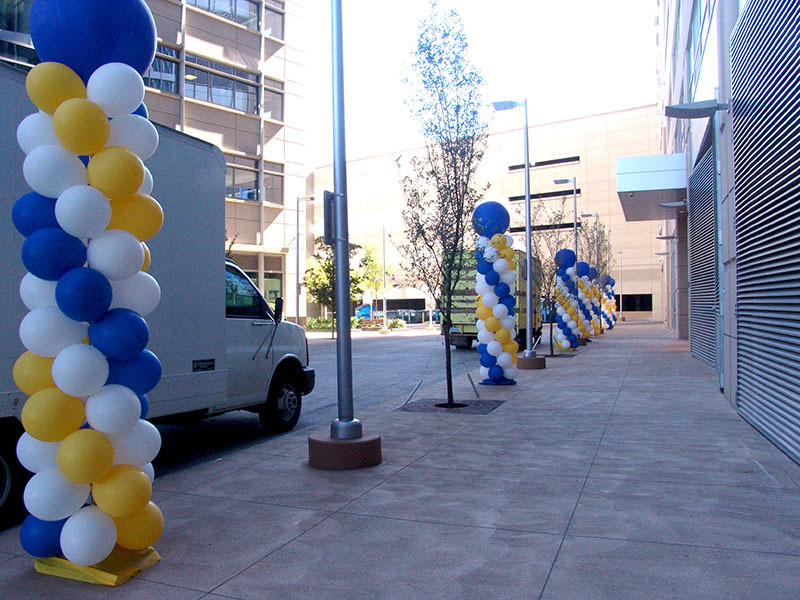 Why mess with a party store when we can deliver custom balloons to your corporate event and eliminate one more thing on your ‘to do’ list. We are here to help.